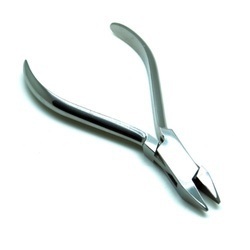 These easy to use Cryo-pliers are very useful for in situ and in vitro applications. The Cryo pliers have flat faced, self-aligned copper jaws for quick freezing. We bring forth for our clients, a hygienically processed range of Cryo Gloves. Widely used for providing temporary safe protection to hands and avoiding infections, these gloves are designed for our clients in various standard sizes. 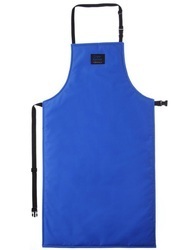 Cryo Aprons offered by us are available in different sizes and have pockets to hold things. Our range of Cryo Aprons are used for industrial lab applications. Owing to the quality and durability of our range of aprons, we are appreciated in the global market. Made of aluminum for storage of up to five , 1.2 ml or 2 ml Cryovial® tubes in liquid nitrogen vapor phase freezers such as a Dewar flask. The Cryovial® is designed for storing biological materials at temperatures as low as -190°C but should be used only in the gas phase of liquid nitrogen. 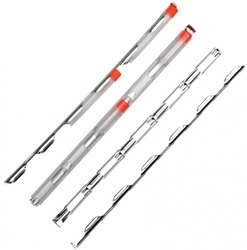 Both the cap and tube are manufactured of Polypropylene and have the same coefficient of expansion, which ensures an equally secure seal all temperatures. A silicone seal between the cap and tube ensures a positive, leak proof seal. 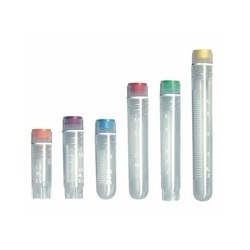 Tubes have a white marking area and the cap can be color coded with a Capinsert™. Cryovials are sterilized by gamma radiation and packed in unique tamperproof bags of 100 vials/bag. Use Cryovial® Workstation Rack and Cryovial® Storage Boxes. 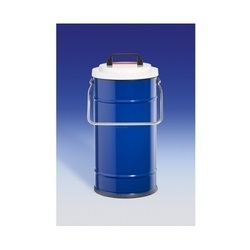 We offer Dewar Flasks, which are used for short-term storage of ice water, dry ice-solvent and liquid nitrogen. 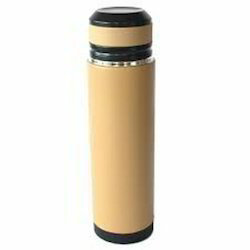 Our range of Dewar Flask is available as per the requirements and applications of various sizes and capacities. 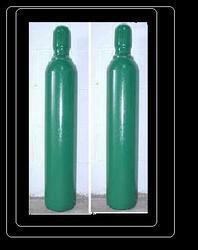 We supply broad gamut of liquid nitrogen containers used to store variety of liquid gases such as liquid nitrogen, liquid oxygen etc. Sourced from well established vendors across the country, these are available in variety of capacities as per client's requirements or industrial applications. The are offered at best market prices to our clients. It is a range of aluminum cryo containers, mainly used in artificial insemination programs, laboratories and small consumers of liquid nitrogen. Sturdy, efficient, light weight and compact, the containers display amazing performance in terms of lower evaporation loss, longer holding time and adaptability to Indian road conditions. Features like double walled aluminum vessel, fiber glass neck tube and super insulation reduce heat losses to the lowest standardized levels. Containers range from a minimum capacity of one liters to a maximum of 50 liters. Special process of super insulation provides lowest evaporation loss. Polyurethene paint ensures long durability. Moulded caps and covers provide due protection. Download PDF for technical specifications. 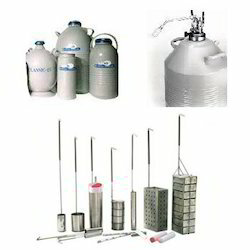 We offer a wide range of Liquid Nitrogen Flasks available in various sizes and capacities as per their required applications. These combine strength along with performance. 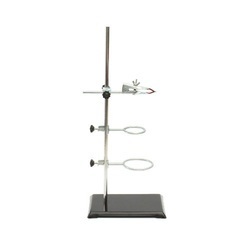 These are mainly used in laboratory and industrial applications. We are dealing in liquid Nitrogen Gas. These are available in variety of capacities as per client's requirements or industrial applications. The are offered at best market prices to our clients. 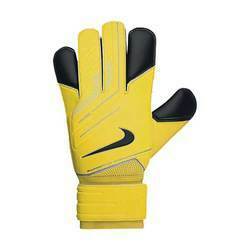 Designed for plastic and paper at ultra-low temperatures. 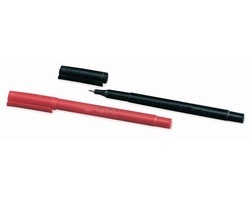 Set of 4 pens (Black, Red, Green, Blue). 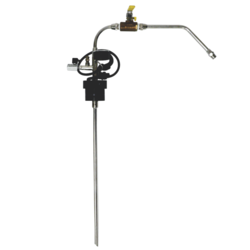 We offer a vast range of accessories for liquid nitrogen, that are available in different sizes and specifications. Procured from trusted vendors, these accessories are acknowledged for their precise dimension, high performance and long working life. Further, we also quality test these accessories at our end before delivery to clients. The Liquid Withdrawal Device (LWD) provides convenient pressure transfer to liquid nitrogen from containers & dewars. The device clamps directly to the special neck flange that is found under the plastic trim collar around the neck of these containers.Flow rates up to 8 liters per minutes are possible at operating pressures up to 10 psi (0.7 bar/69 kPa). The liquid can be dispensed directly from the LWD via the spout provided, or through a standard cryogenic hose connected to the liquid outlet. Filling a Dewar is accomplished by pressure transfer through the withdrawal device. This filling method allows replenishment of the liquid supply in the Dewar without removing the LWD while keeping the liquid saturated at a pressure sufficient to sustain liquid withdrawal.